As a parent, I have come to understand that one of the best activities that brings the creativity out of my kids is arts and craft. The benefits in a child’s development are amazing. It doesn’t only nurture their creativity but helps them in both their social, emotional and physical development. In the article today, I’ll be sharing some benefits of arts and crafts for children. 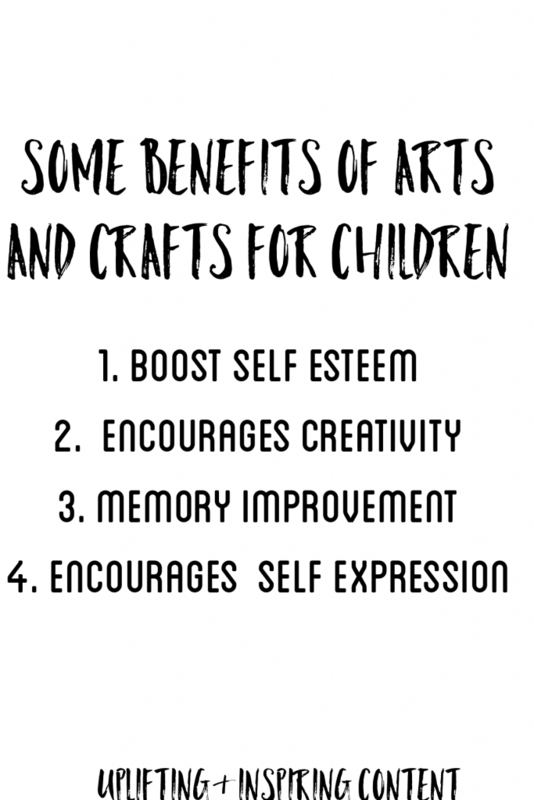 One of the most important benefits of arts and crafts I have seen in my children is that it helps to boost their self-esteem. Once a child is able to paint or draw something, it brings out a sense of achievement in them. This helps to boost their self-esteem which will be of great help to them in almost all they will do in life. As parents, we should teach our children to create things on their own. This makes them to have control and builds immense confidence in them in whatever they are doing. Another very important benefit of arts and crafts for children is that it encourages creativity and innovation. 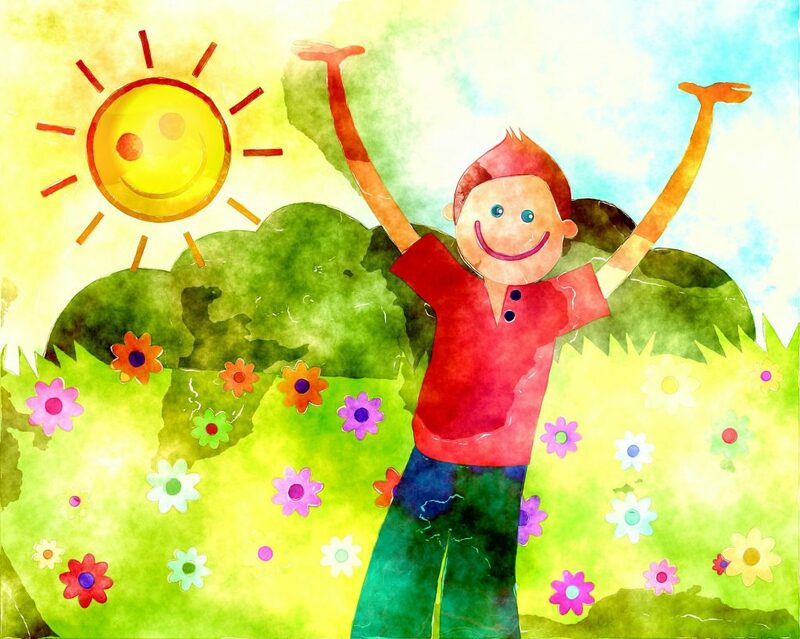 Children have unlimited imagination and practicing arts and crafts will help them to explore their imagination more. This will make them to be innovative, productive and could even help them develop other artistic talents as they grow up to adults. They can use arts and crafts to solve some of the problems they encounter later in life. As children grow up, the easiest way to express themselves about their environment is through arts and crafts. It helps to bring out the hidden emotions and feelings of children, especially those that are introverts. Children are more visual about the things that happen around them as well as those that they have in mind. Arts and crafts is therefore the best way to allow them to express themselves. 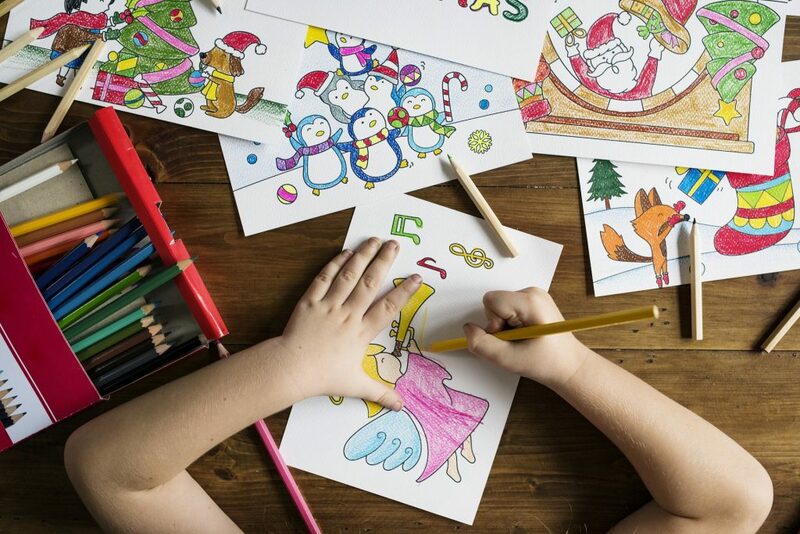 As parents we need to encourage them to carry out arts and crafts activities because it will help us get an insight of what our children may be feeling, experiencing or thinking. Arts and crafts in kids can help them in many things in life as they grow up. It helps in improving their memory as well as teaches them on how to be flexible. It can make them to be able to identify shapes, colours and various design patterns. 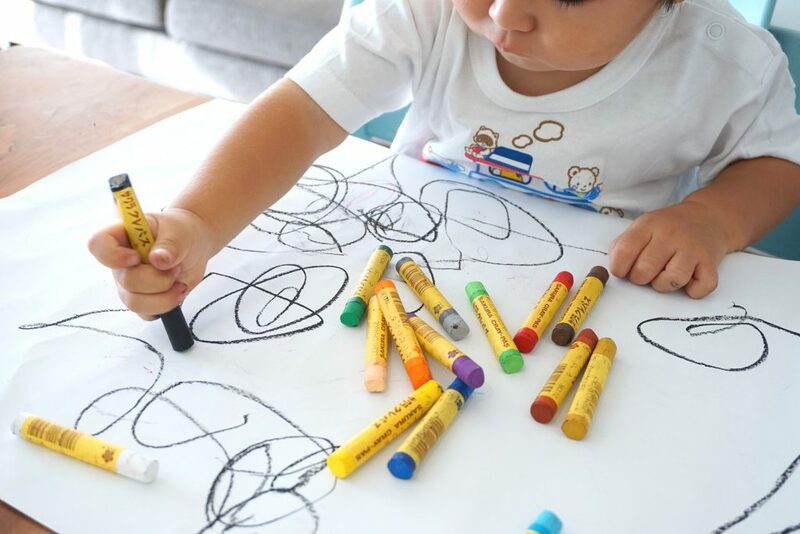 The fact that some crafts demand for visualising complex designs means that it will improve the kids memory as they will be able to remember these complex designs when the need arises. The benefits of arts and crafts are so many that I can’t list them all here. The one thing to remember about it is that it helps a child to be better equipped in the face of future challenges. This makes it worth enouraging by parents. I will encourage parents to go ahead and get materials for children to use at home for arts and crafts. You may work with them in the various projects you assign. Was this post useful to you? Don’t hesitate to leave a comment or if possible, share some arts and crafts work you’ve carried out with your child or children with us in the comments section. Please share this post for it can be helpful to someone.